Abel Cullum. Remember that name. Cullum has been fighting for a long time, but most people would not be able to pick him out of a lineup. Well, unless you have been arrested by him recently. 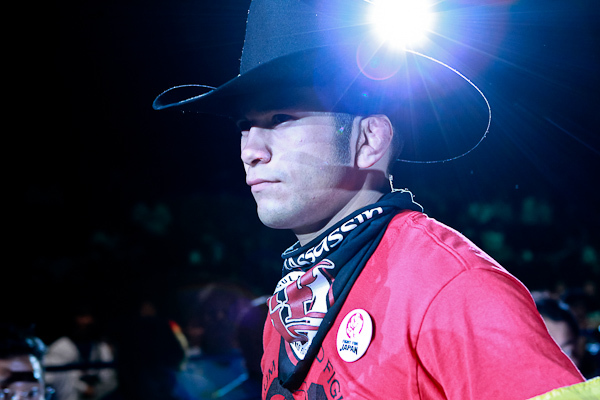 See, the reason you haven’t seen him in the cage the last few years, up until his recent return and two-fight winning streak in the Resurrection Fighting Alliance, is because he took a three-year hiatus from the sport he loves to pursue another dream of his. That dream was to become a police officer. For those that don’t know the name Cullum, here is a little history lesson. 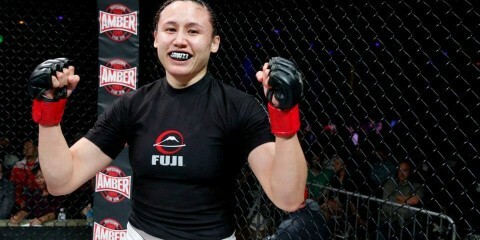 Cullum has the most title defenses in King of the Cage’s flyweight (135-pound) division. 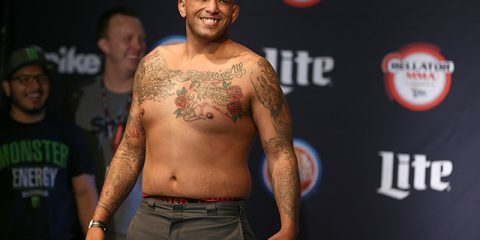 He also fought for the EliteXC bantamweight (140-pound) title, in what was a very tight contest against current UFC flyweight competitor Wilson Reis. Cullum, who recently signed a three-fight deal with the RFA, is quite aware of what comes with a successful run in the promotion. 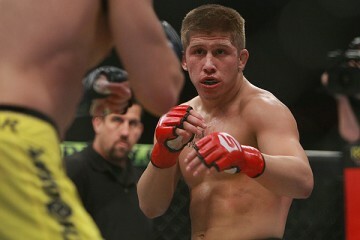 In Cullum’s last two fights, he has competed in the bantamweight division, as he has for most of his fight career. 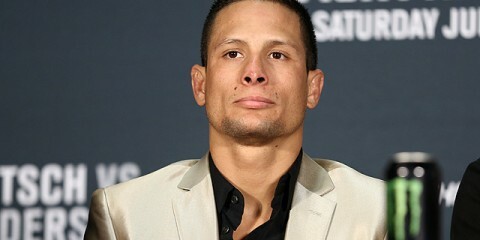 With the new deal with the RFA, he will make the move down to the flyweight division. 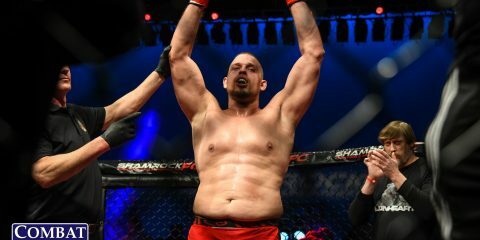 As for the reasons for coming back to his fighting career, the 27-year-old Cullum felt he had a little left in the tank and something to prove to himself. There’s also the motivation that comes from his son, Kai Dean. When Cullum speaks about his son, his voice is charged with passion and never ending love. Kai is one of the main factors in Cullum’s effort to try to get to the pinnacle of this sport. Cullum’s multi-fight deal has afforded him the ability to call himself a full-time fighter. However, the man likes to stay busy. So, for fight fans and criminals alike, remember the name Abel Cullum.